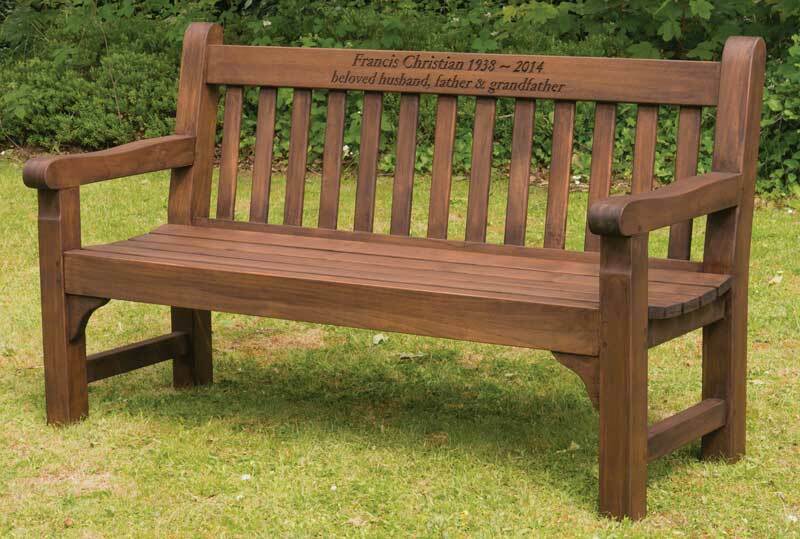 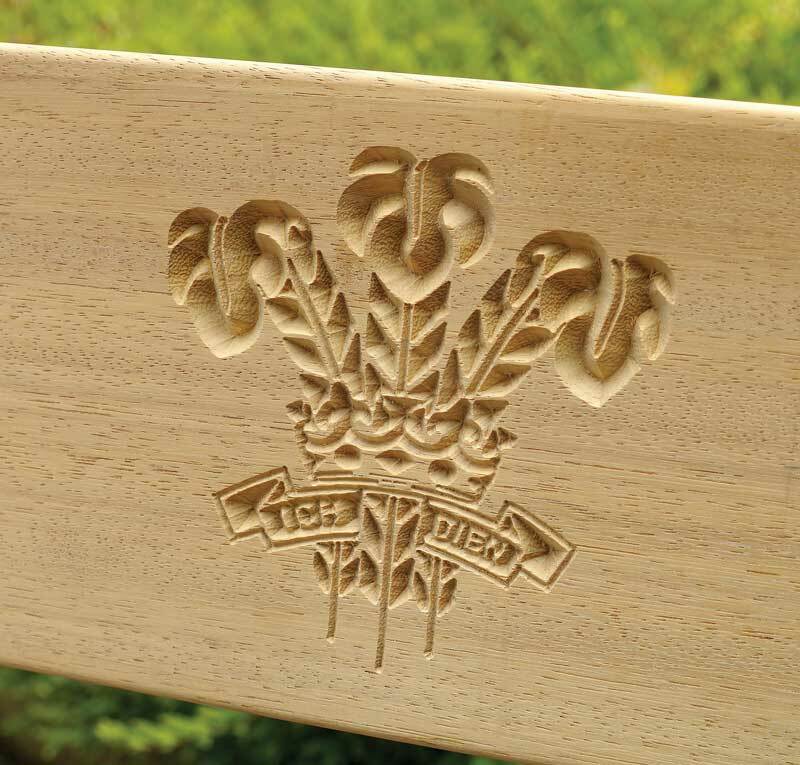 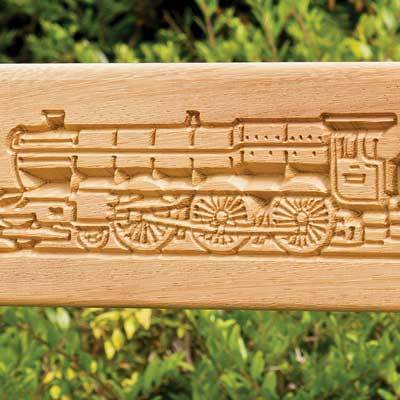 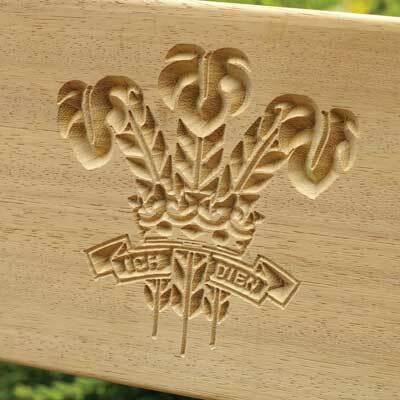 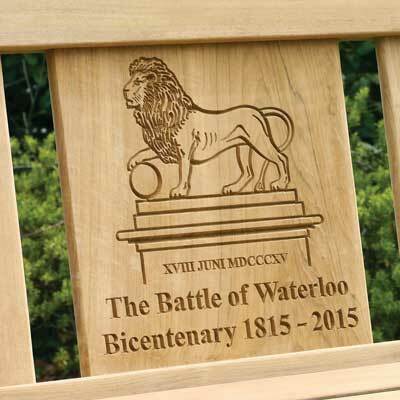 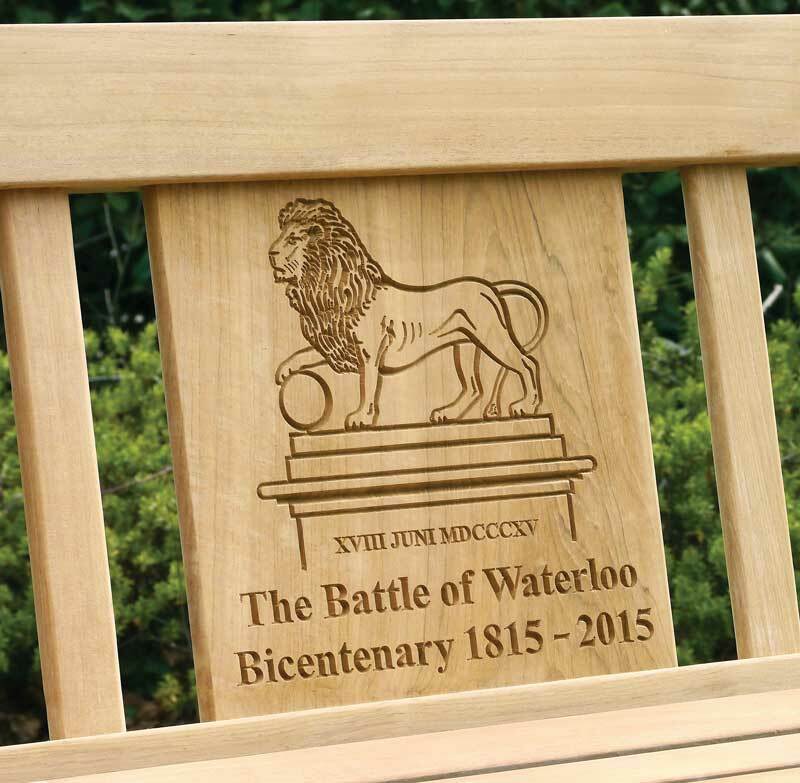 Any of our timber boarded seats, and some recycled plastic boarded seats can be specified with a carved inscription. 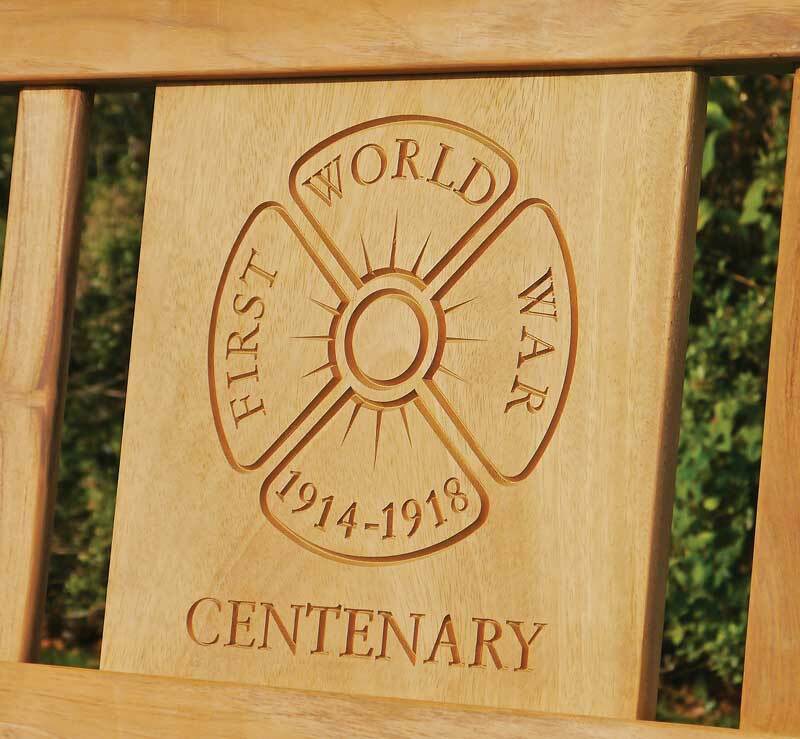 Our standard inscriptions utilise an attractive, traditional serif typeface. 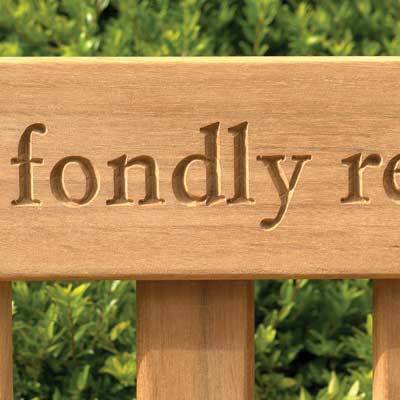 Inscriptions can be in upper case, lower case, italics and with full punctuation. 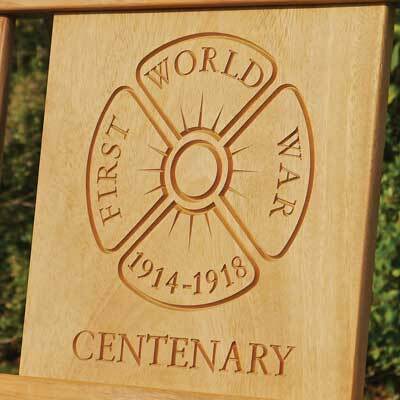 Carved inscriptions are particularly effective for short commemorative inscriptions, though because the size of the characters can be varied, long inscriptions are possible. 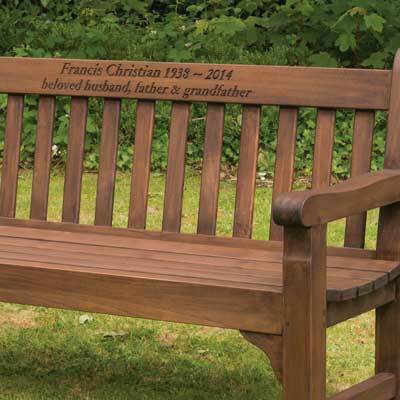 The flexibility of our process is such that, for an additional charge, we are also able to offer a bespoke service with almost limitless potential, combining images with text for a wide variety of purposes.